Sport for Life International (SFLI) is an international community education and cricket programme for 8-18 year olds currently running in Birmingham UK and in Barbados and St Lucia in the West Indies. 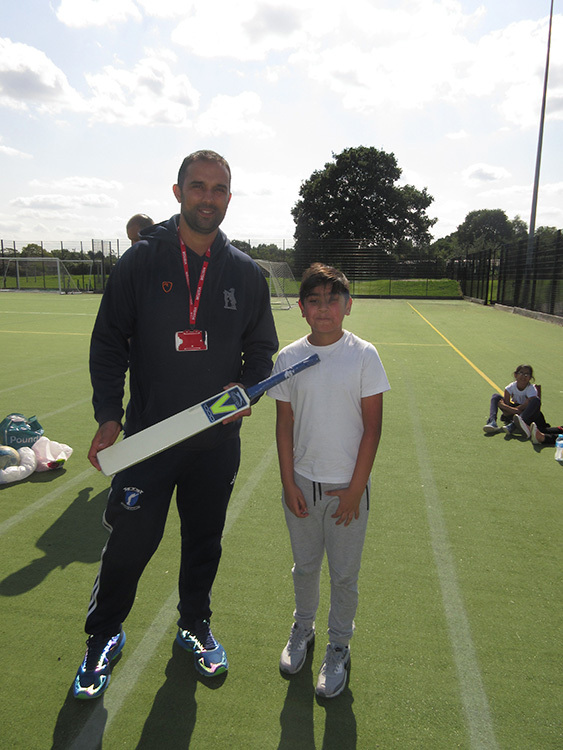 Aimed particularly at those who have not been successful either at school or, very often, in society, it uses the power of cricket to improve the self-esteem of young people by helping to improve their educational and sporting skills. UK – Birmingham – more than 12,000 young people. West Indies – Barbados, St Lucia, Trinidad & Tobago and St Vincent & The Grenadines – programmes engaging with more than 3,000 young people. Pakistan – Mirpur, Azad Kashmir – more than 1,000 young people in two year intervention 2010-12. 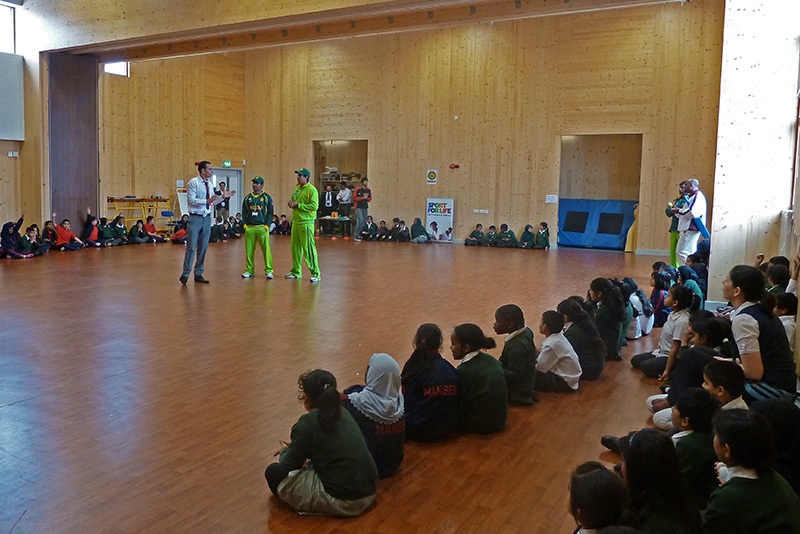 In the UK, Sport for Life International’s coaching & education programmes are based at Birmingham primary and secondary state schools and at community cricket grounds being redeveloped for use. Pilot programmes from 2010-2013 centred on 4 grounds in Birmingham in conjunction with 32 local primary and secondary schools and sponsored by the NHS. Each school received a 10 week healthy lifestyle and coaching programme delivered in one hour sessions by Sport for Life coaches. 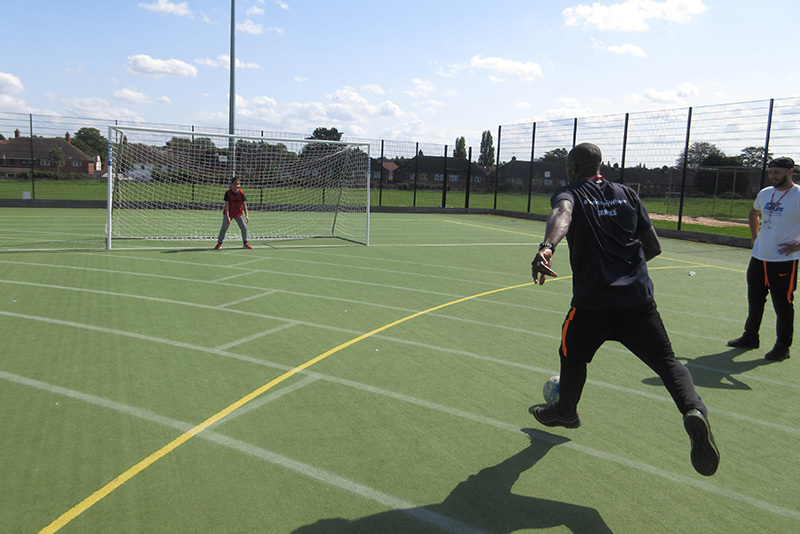 From 2014-present day, this work has progressed and now includes the provision of cricket, football, fitness and tennis programmes to a further 10 schools in Birmingham’s most challenging areas. In 2018-19, partnered by the Central England Co-operative, SFLI will work with communities, sports and local authorities to plan a Sport for Life Centre in east Birmingham. This will consist of indoor facilities suitable for cricket, football and tennis, as well as more sports and bring more opportunity to young people and their communities. 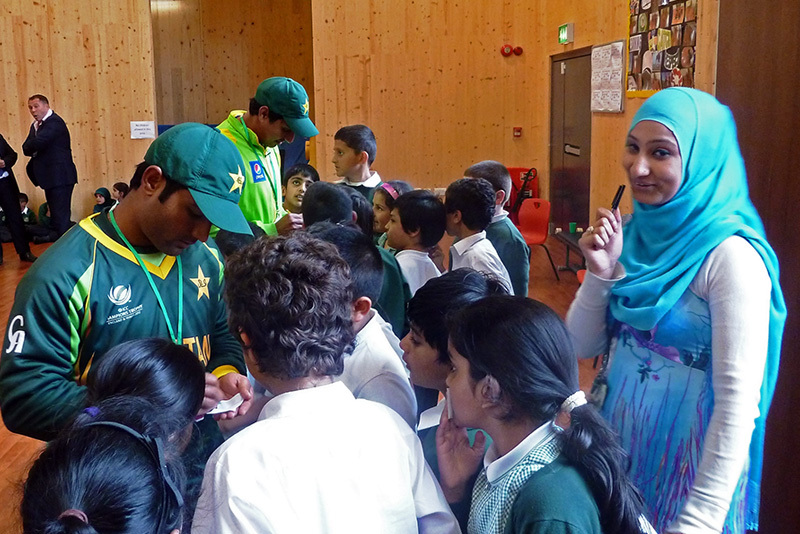 From 2018 SFLI is partnering the Club Cricket Conference, Sporting Equals and ASV to deliver a programme of activity Character through Cricket (CtC) in Newham, London and in Birmingham funded by the Building a Stronger Britain & Home Office campaign. Sport for Life Barbados (SFLB) is the legacy programme of the ICC Cricket World Cup 2007. It was founded by Lord Richard Newby OBE and CEO Jane Power working with the late Stephen Alleyne, the ICC World Cup Director responsible for legacy to increase the World Cup’s overall impact. Under Chair Brenda Pope, Partner Advisory at KPMG, Sport for Life Barbados was officially adopted by the Barbados Cricket Association in 2009 and is based at the Stephen Alleyne Sport for Life Learning Centre at Kensington Oval. Since 2009, Sport for Life Barbados has helped more than 1,000 children and young people in Barbados to stay in school, achieve academic skills and play cricket. Its Programme Director is Kathy Harper-Hall. In the West Indies, Sport for Life International has been the official legacy partner for the ICC World Twenty20 in 2010 and official charity to the England Cricket Tours in 2014, 2015 and 2017. It has benefitted from support from The England & Wales Cricket Board, The England Cricket Team, The West Indies Cricket Board and The West Indies Cricket Team during their tour of England in 2012.